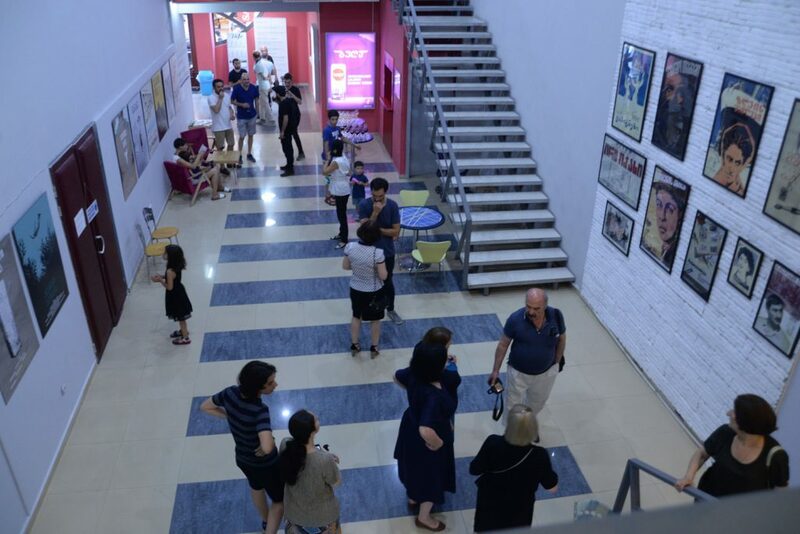 Apollo is the only movie theater in Batumi that has survived the well-known events in Georgia's latest history and continued functioning after the restoration. 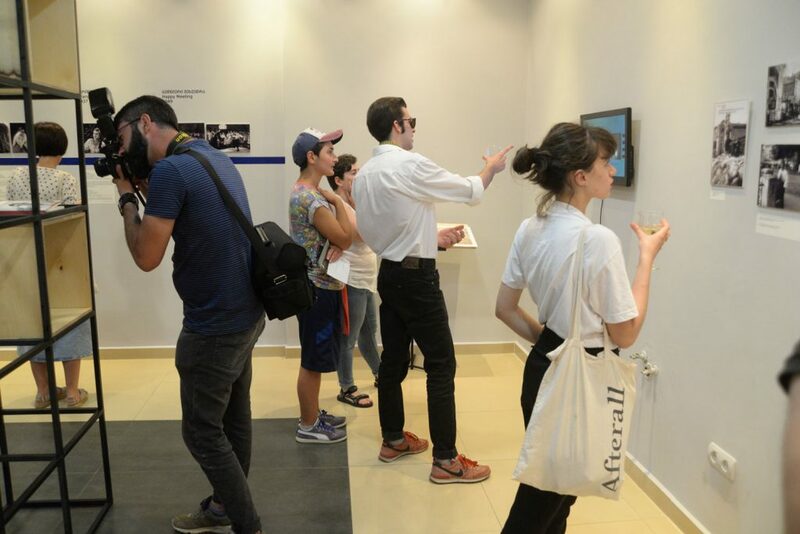 “Batumi, Apollo - Unusual Exhibition” is a permanent exposition in the cinema space, dedicated to feature films shot in Batumi. 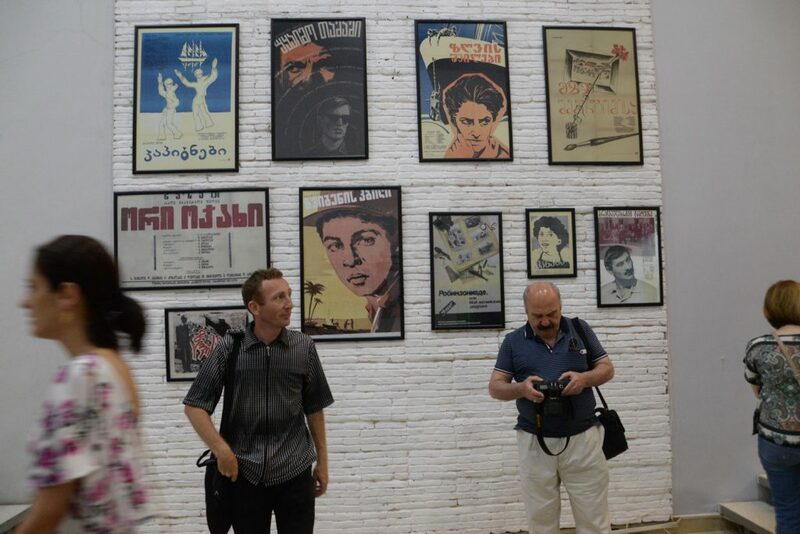 More than 100 feature films were produced in Batumi across almost 100 years. 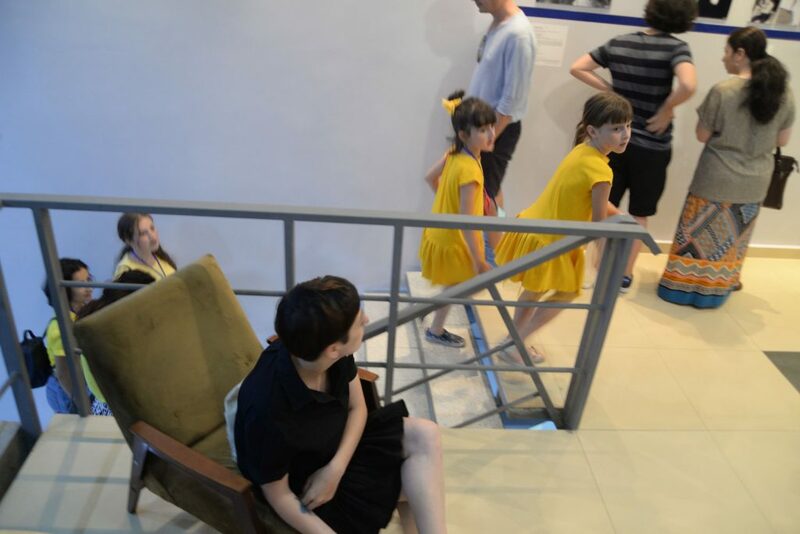 “Little Red Devils”, 1923; “Amok”, 1927; “The Gadfly”, 1928; etc. 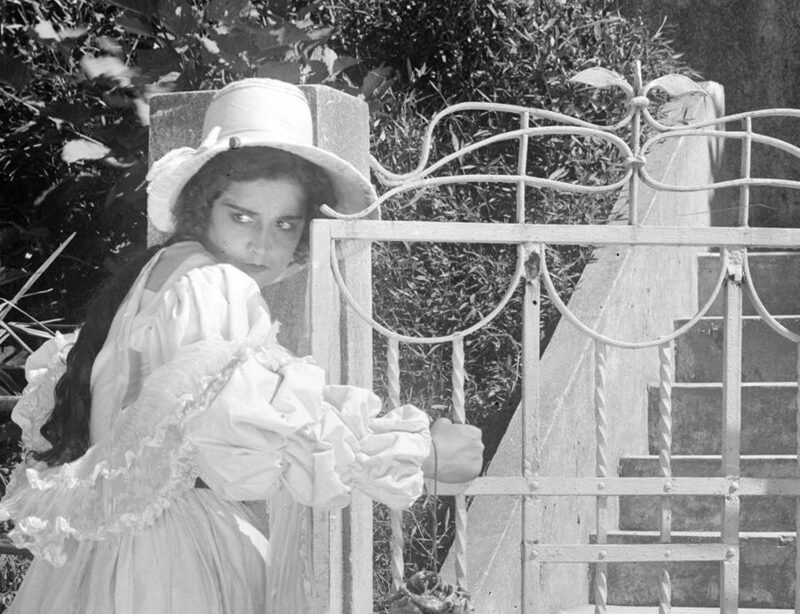 Georgian cinema history is unfathomable without many of them. 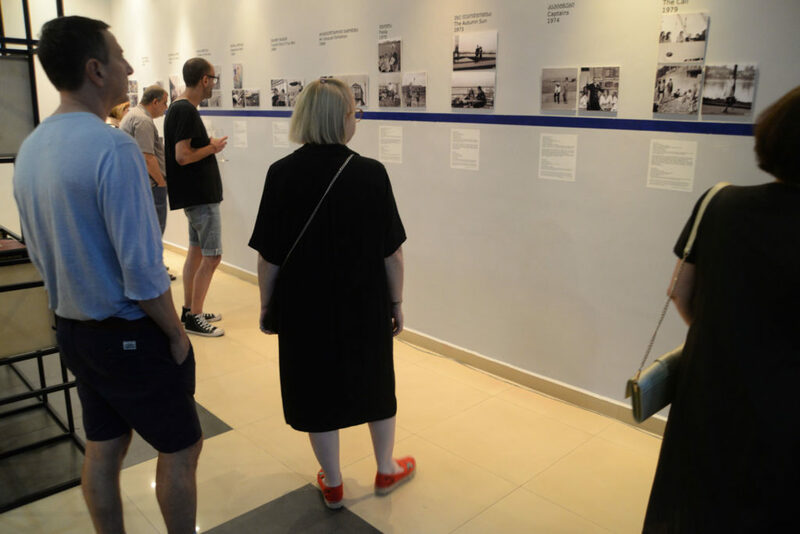 Historical film chronicles of the independence and its subsequent years are no less significant: “Batumi Becoming Part of Georgia”, “May 26, 1920”; “Visit of the Second International”, “The Georgian Army Enters Batumi”, “I Gathering of Adjarian and Turkish Women, 1929” with the historical footage of taking off scarfs and burning them, “The British Army in Georgia”, and others. 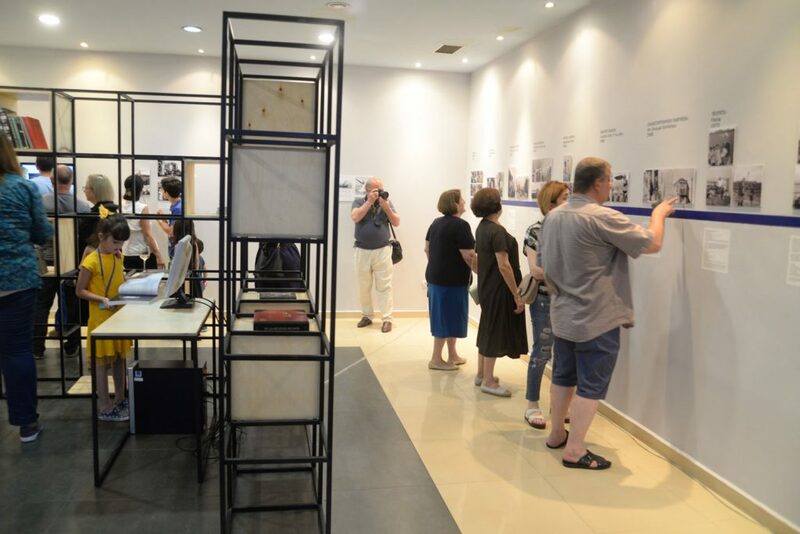 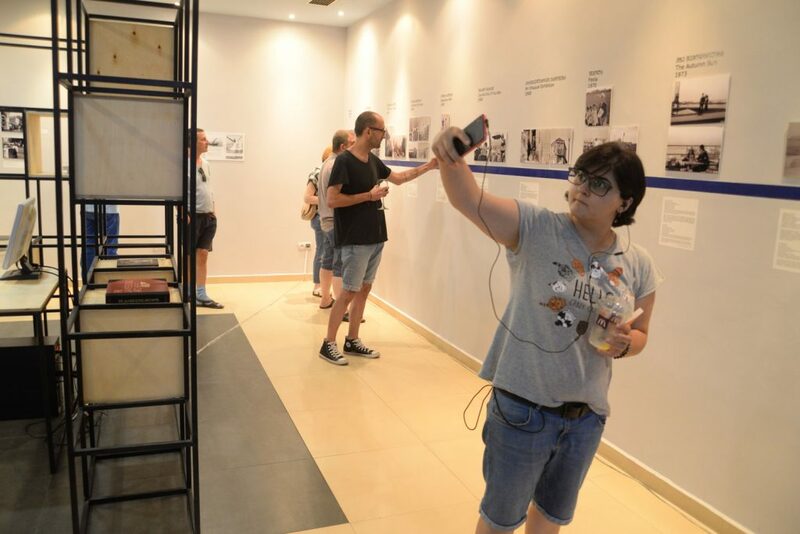 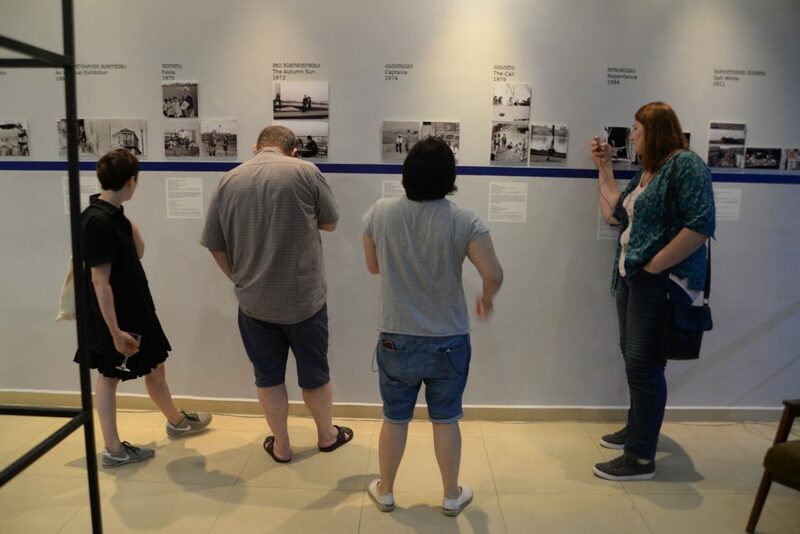 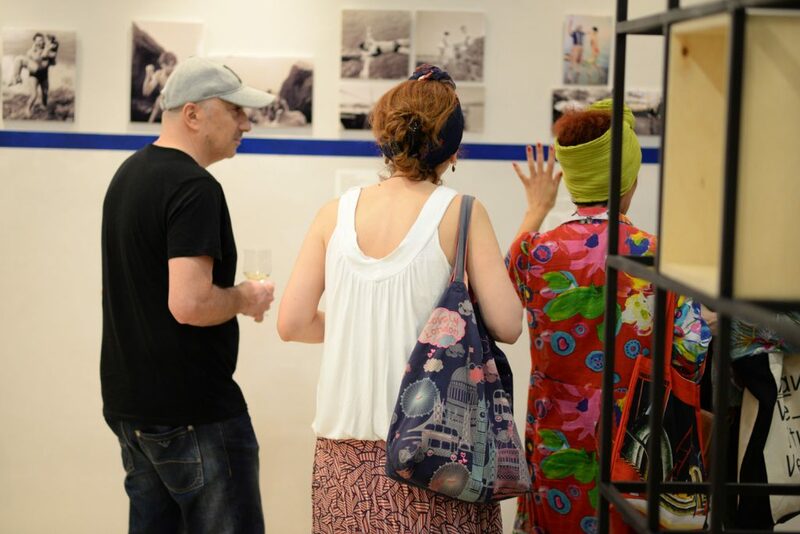 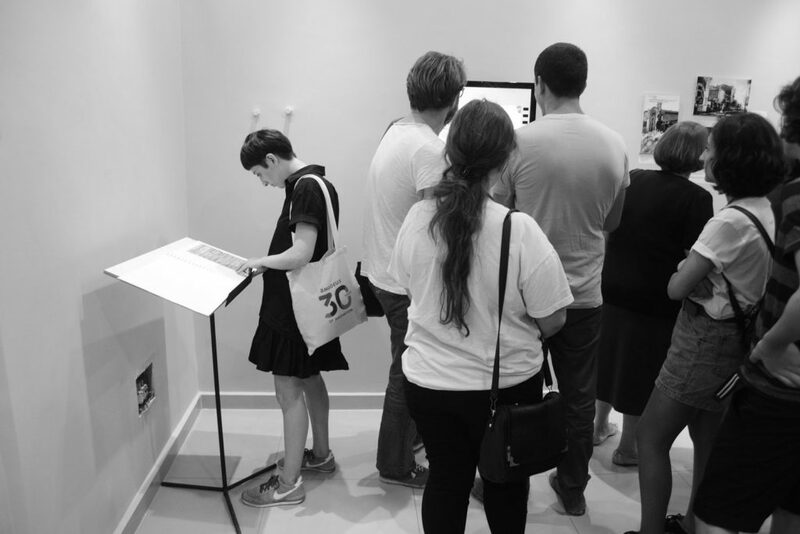 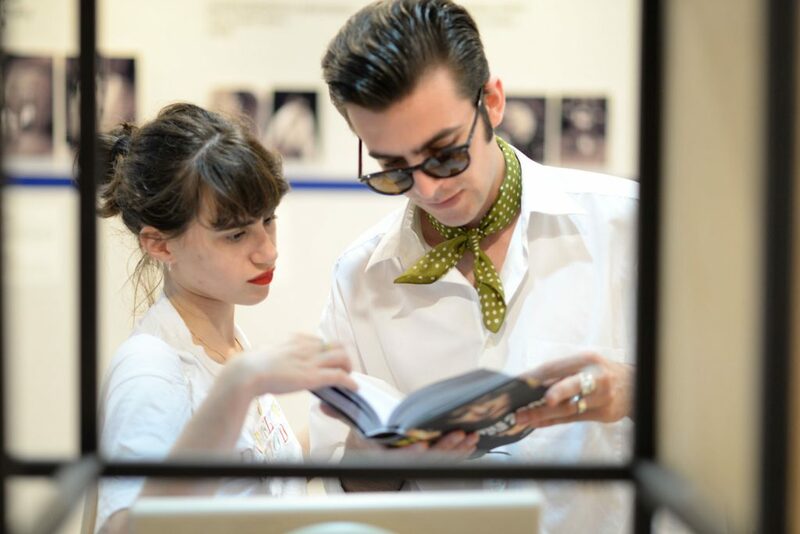 “Batumi, Apollo - Unusual Exhibition” is a space for movie lovers, researchers and students, to meet, exchange, experience, watch movies, hold lectures and master classes - where everyone can get acquainted with the exciting and rich cinematic history of Batumi. 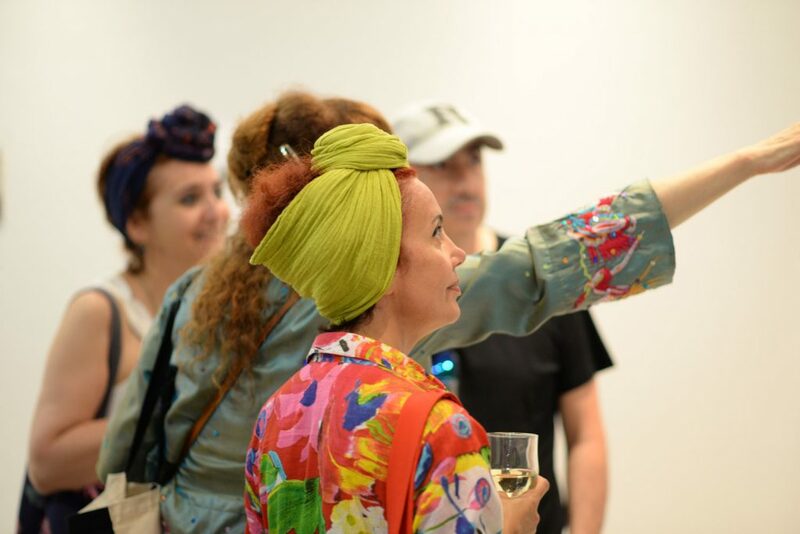 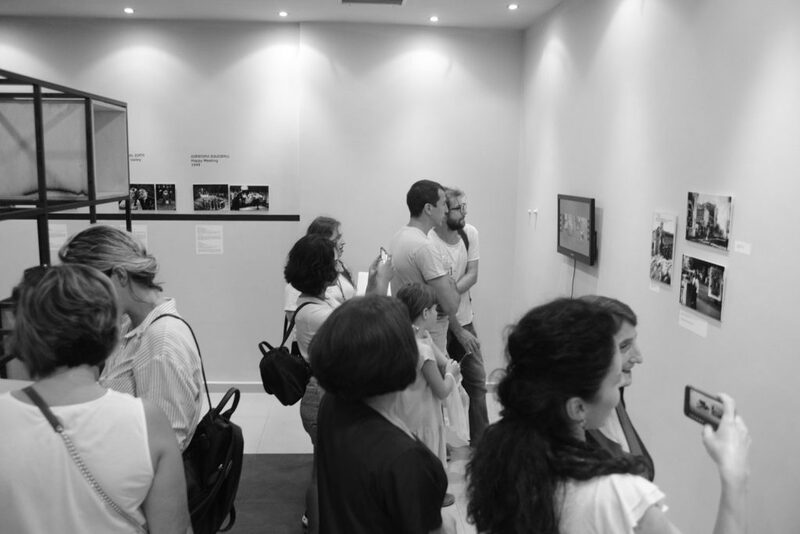 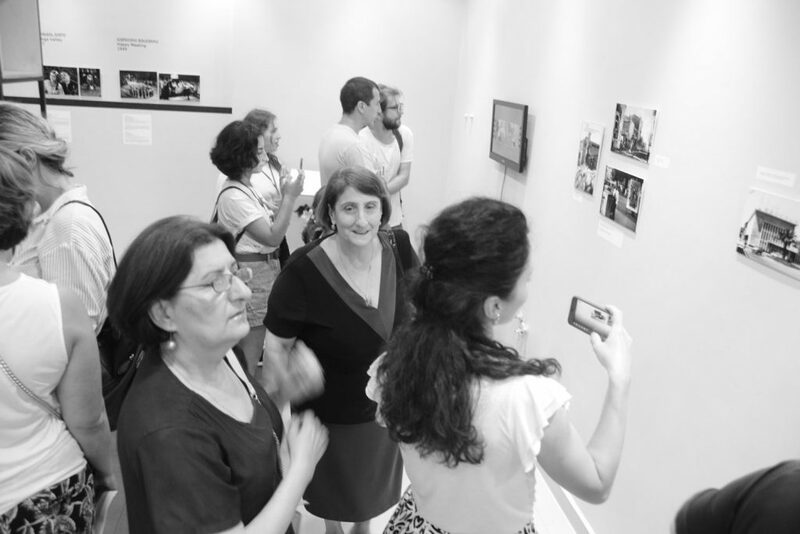 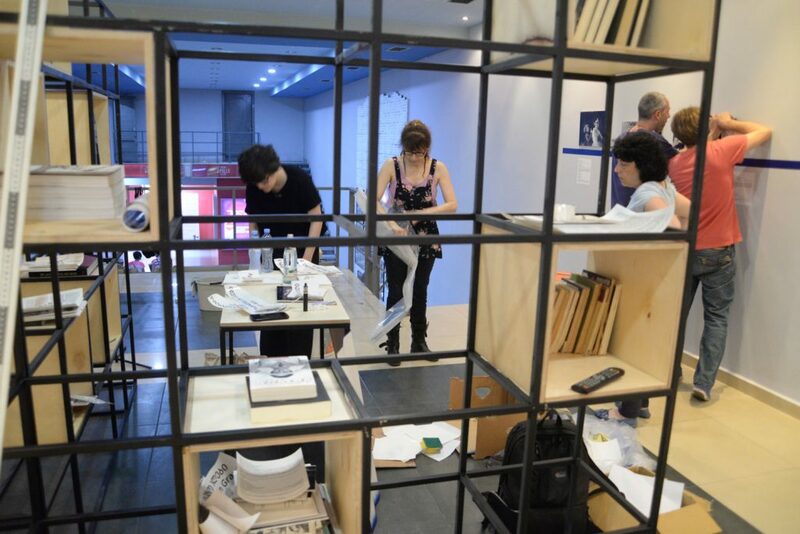 “Batumi, Apollo - Unusual Exhibition” has been made possible through the financial support of the Municipality of the city of Batumi and Propaganda.network, Tbilisi.